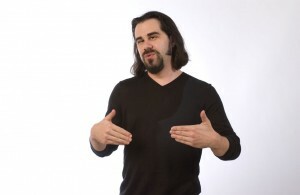 The FWR crew was excited to interview with Ian Bogost. Ian is a writer, developer, and professor and joins us for a conversation on his recent book with previous guest Nick Montfort, Racing the Beam. We also get into his creations at Persuasive Games LLC, as well as his book,Persuasive Games: The Expressive Power of Videogames. 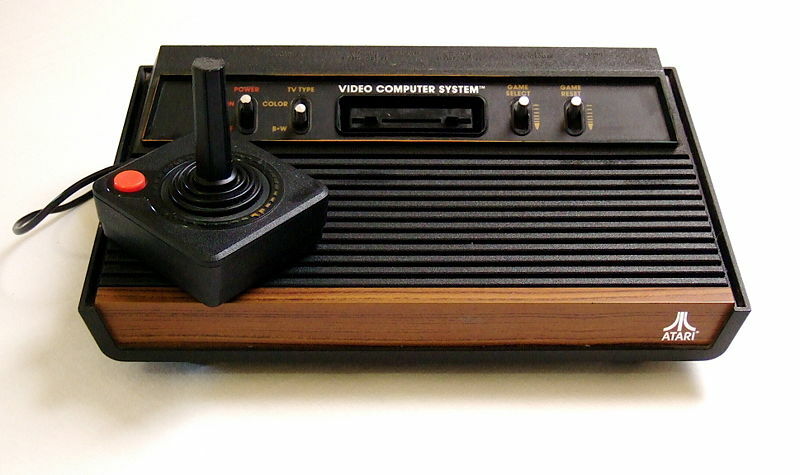 We talk about the creative potential of the Atari VCS long after its commercial life cycle, Ian’s experiences teaching games, and the recent closing of Water Cooler Games. Enjoy the latest in our series of interviews, and look for audio from the conference as well as our Book Club episode with Julian Dibbell soon.